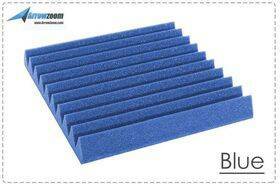 This New Acoustic Foam is made with High Quality Imported Foam and perfect for soundproofing and improving sound quality. 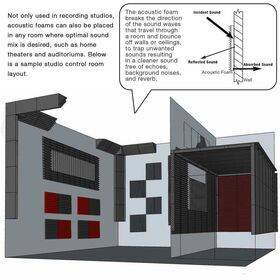 Sound vibrations are broadcast thru the air, causing issues with noise entering and exiting your house studio. 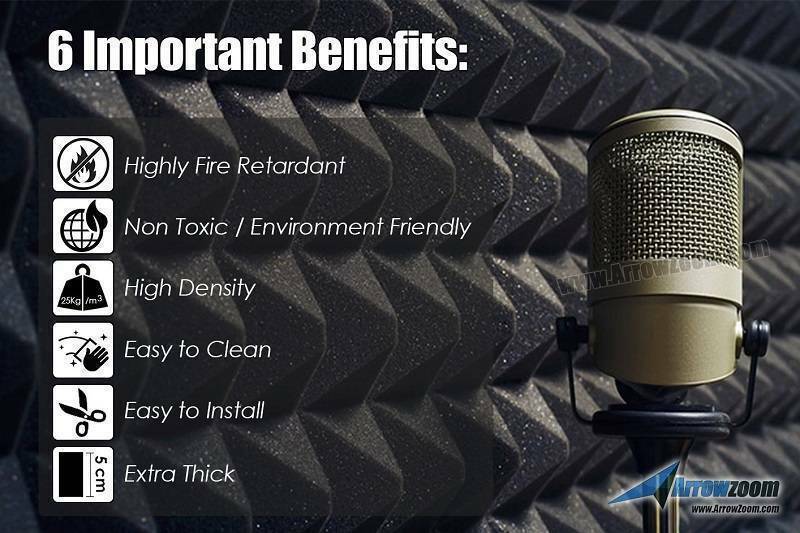 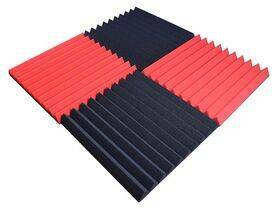 The Studio Foam enhances the sound quality and aesthetics of any recording or listening environment. 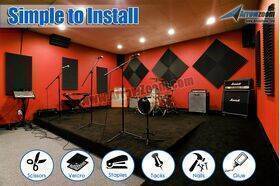 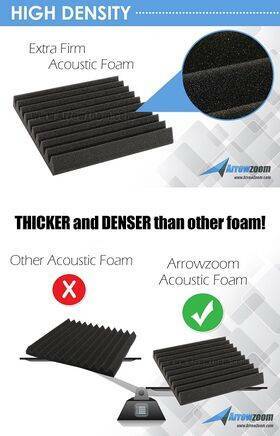 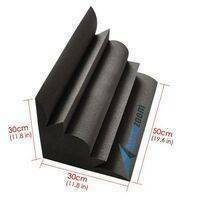 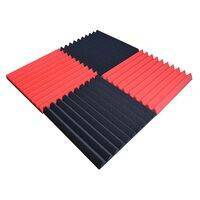 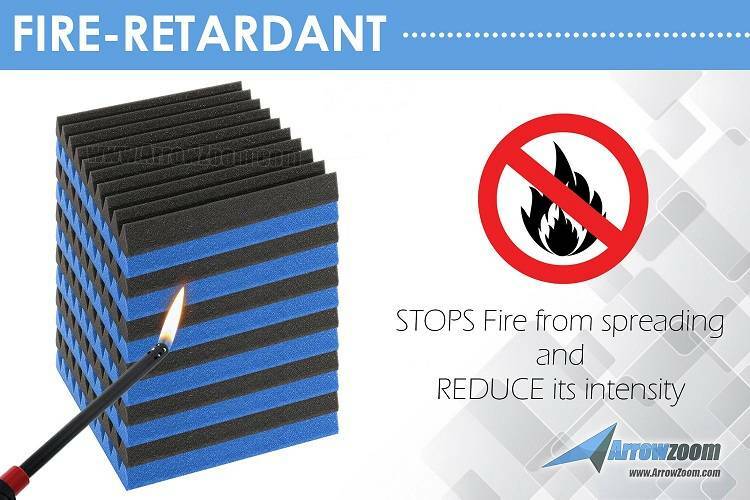 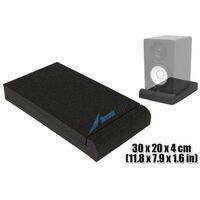 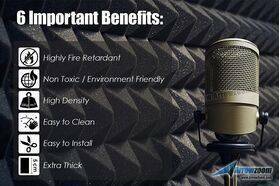 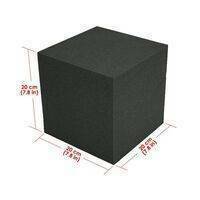 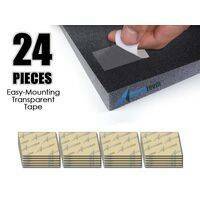 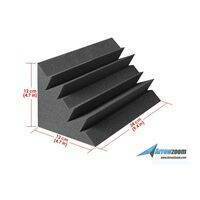 For the very best quality, most complete soundproofing you just need this New Acoustic Foam! 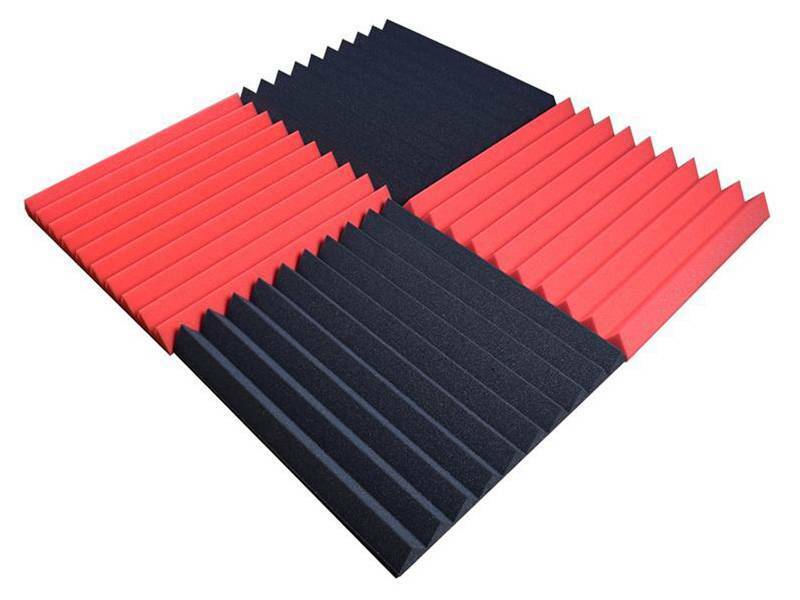 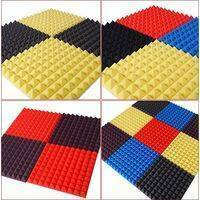 Buy these New Acoustic Foam now and have a perfect room to party! 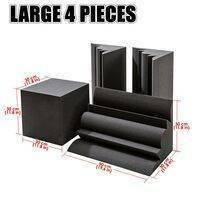 For easy installation, order together with the adhesive tabs (see related products below), which makes it convenient and easy to place. 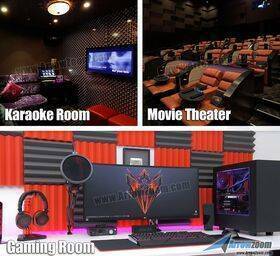 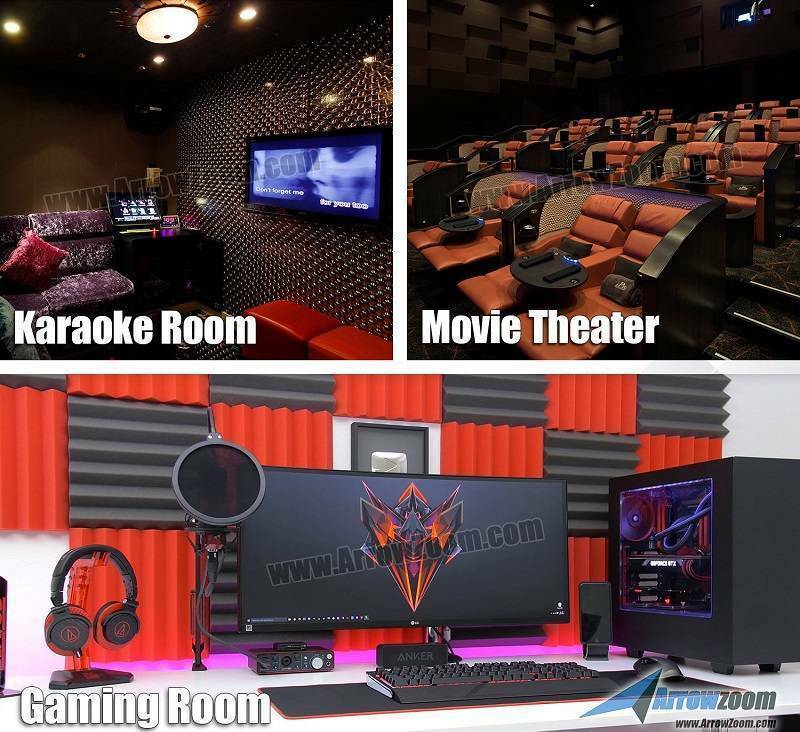 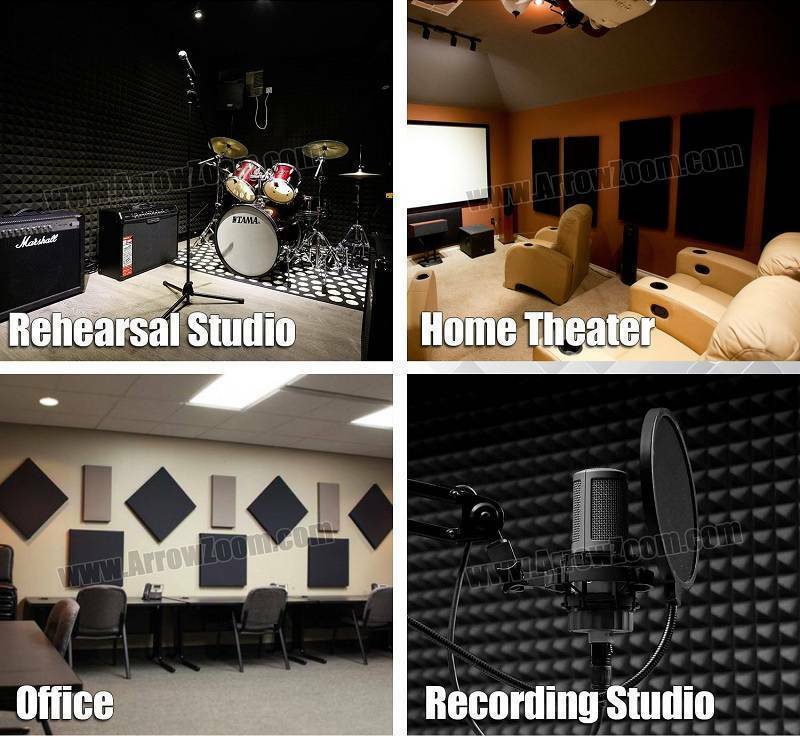 - Ideal for use in recording studios, home theaters, gaming setups, gaming rooms, karaoke room etc. 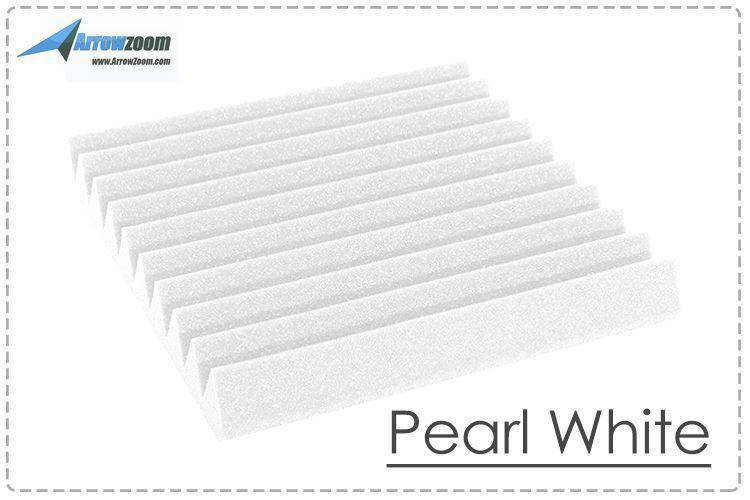 The color stability of PEARL WHITE foams is affected by UV light, oxidation and room temperature. 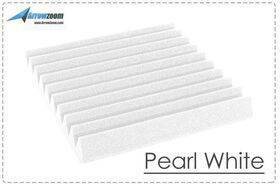 Discoloration (Turn into YELLOWISH color) may occur. 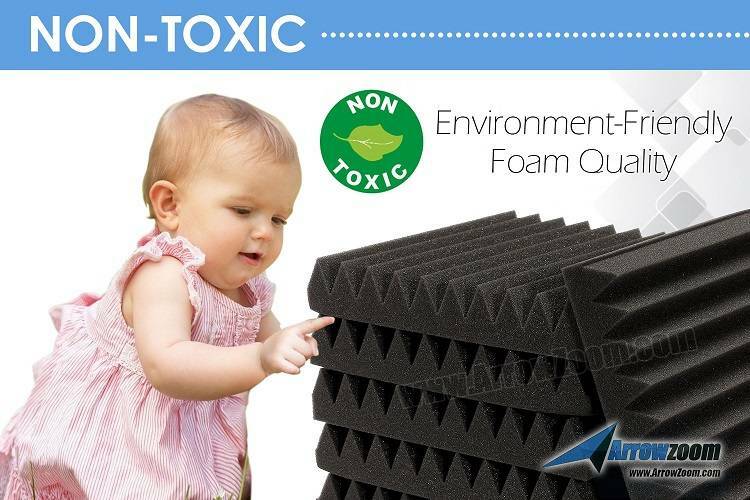 Before making a purchase please make sure you are agreeing to this. 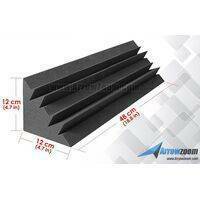 And due to shipping requirements, we can compress (vacuum seal) the acoustic foam for easy shipping. In that case, please kindly give up until 24 to 48 hours for the foam to restore its normal size. Measure any areas that need to be field cut on the foam and make the appropriate cuts (examples would be around beams, doorways, or if a short piece is needed). 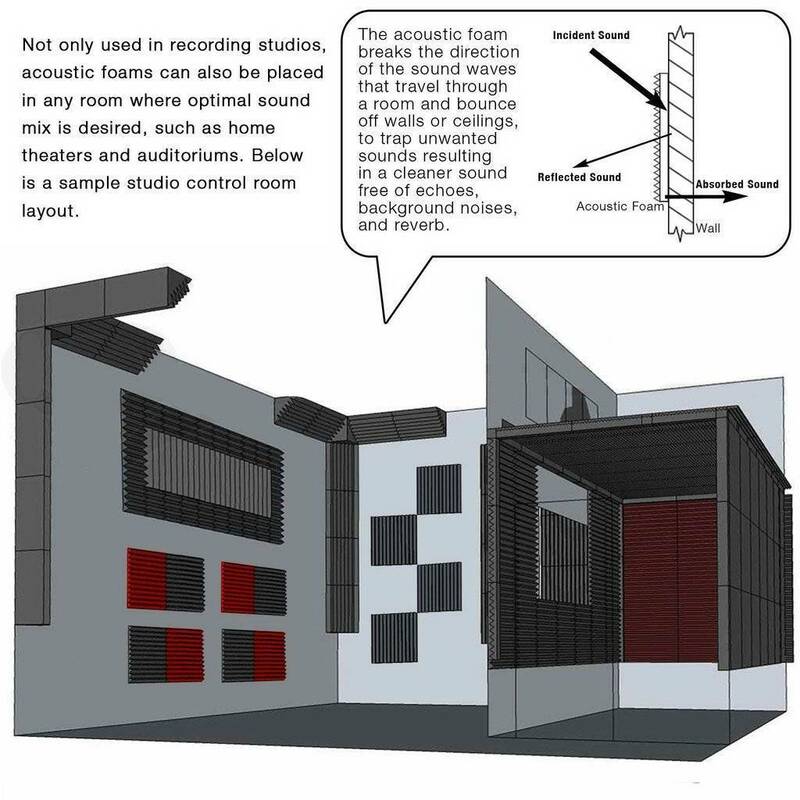 After all the pieces have been field cut, put the material back in the appropriate position on the wall or ceiling and lightly mark the bottom and side of where each piece will be lightly with a pencil to ensure straight application. Line the material up with the lines you marked in Step 3 and press firmly against the material compressing the foam. Repeat step for remaining pieces of foam.